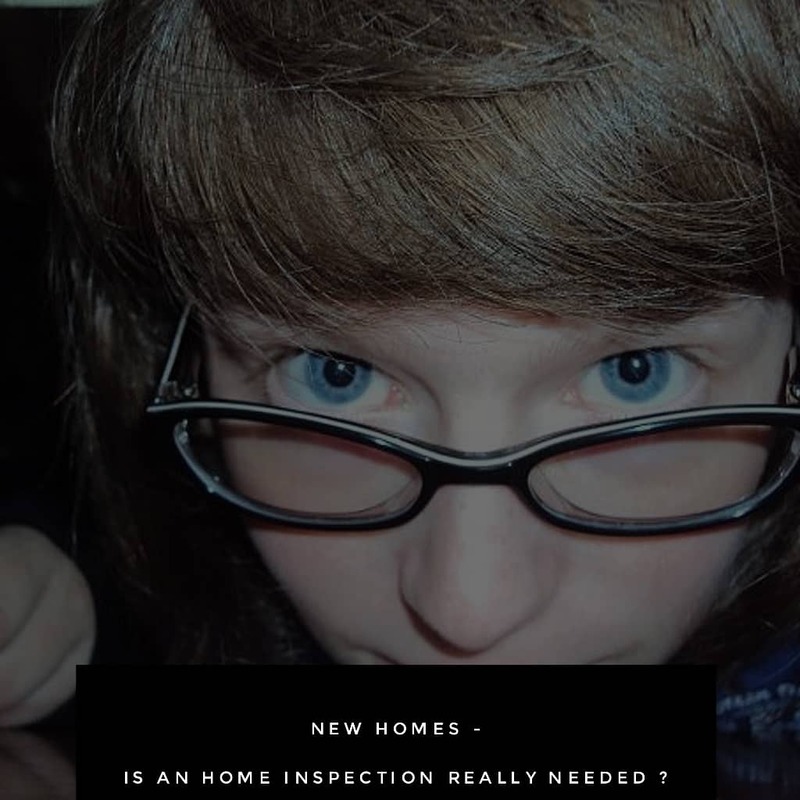 1 New Homes – Is An Home Inspection Really Needed? One of the most common mistakes that new homeowners make is getting their new home inspected for any damage or leaks. Many homeowners also underestimate the importance of hiring professional home inspection services for the same. The cost incurred later is much more than the one for getting the house inspected in advance. Hence, we recommend that you get a home inspection done before finalizing the deal. When Does a Home Inspection Happen? During a home sale, there are two types of home inspection namely a buyer’s inspection and seller’s inspection. The buyer’s inspection would occur after the buyer has given an offer on the home, and before the closing of the deal. On the other hand, the seller’s home inspection happens before the house is listed as some sellers choose to get their home inspected before the final sale. It would help them take care of any issues before finalizing with a buyer. What Does the Home Inspector Look For During an Inspection? The home inspectors prepare a long and thorough list of items to check in the home. Their job is to look for any defect and concentrate on the health and safety concerns of the occupants. Apart from this, the home inspectors look for damage done by water, structural issues, damaged roof and electrical systems, plumbing issues, insect or pest infestation, and issues with the HVAC system. In case of an averaged size house, the home inspection process takes a few hours. The report would take at least three to four days to complete, and the home inspector would check the interior and exterior of the property. They would look for any damage or harmful elements present in the house and the surrounding area. Hence, it is essential to hire home inspection service professionals to get the job done with utmost precision. How Would Home Inspection Help Me in the end? With the professional home inspectors, you are made aware of valuable information including the condition of the home and it’s internal systems. It will help you make the right decision by letting you know about additional costs on repair and maintenance in advance. In case, you are not comfortable with the findings then you can deny the deal. The home inspection service would also inform you about any changes in the garage, basement, or rooms without the proper legal backing. In case the house has illegal rooms, which are not permitted then it will affect the insurance taxes and the overall value of the property. In short, the buyer might end up purchasing something, which does not exist or not permitted by law. According to real estate experts, the home inspection services offer an opportunity to ask for any repairs in the house. It also presents them with the perfect opportunity to ask for a reduced price. You can work with the home inspection professionals to know what type of requests can be made for a better deal. A professional and reputed home inspection service would help you identify how much additional money or effort would be needed to repair the home. In case you do not want to fix the faults then it might be time to look for another seller who offers a home in pristine condition. The home inspection enables you to understand the nuances of what you are getting into. Majority of the homebuyers are blind to the shortcomings of the home as they fall for it based on the color on the walls, the location, or other factors. A professional home inspection services also ensure that there are no harmful gases present in the home or basement. Gases like radon, carbon monoxide, and mold need to be removed immediately as these are harmful to the person who comes in their contact. Hence, always ensure that the home-buying contract states any such hazards in advance so that you can think once more before finalizing. Professional home inspection pays more attention if you are buying a foreclosed property or a short sale. A boarded property develops hazardous mold problems, which are costly to handle, and dangerous for kids and elders. It is common for home inspectors to notice the absence of copper plumbing lines and outdoor compressors. The home inspection experts can easily predict the time of installation of any significant system including plumbing, heating, and cooling system. They have experience in diagnosing the condition of the entire structure and predict the time during which the system was installed in the home. 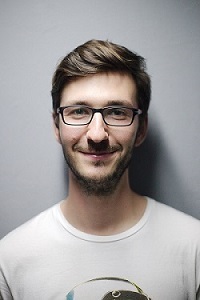 It would help you make the right decision regarding the home insurance and other warranties. Hiring a professional home inspection service is a valuable educational resource. 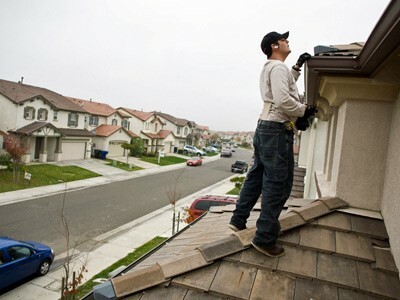 The home inspectors would help you in maintaining the beauty of your home in the best way possible. Their years of experience are a resource of education to know about how to take care of your home. Some insurance companies do not provide coverage for homes in case of certain conditions found. A qualified home inspector would provide the owner with necessary protection, and save them both time and money. Thus, when you are looking to buy or sell a house then calling on the home inspection services would help you get the best deal for the place.